Whether you’re gifting for a friend, a family member, or yourself, the holidays are a great time to show some love and treat someone to a new tech gadget. From drones to solar chargers, check out these 10 tech gadgets under $100! The TRNDlabs Spectre Drone makes drone flight extremely easy by offering an unprecedented level of control and stability. It soars with four high-speed propellers and an HD camera that makes smartphones envious! 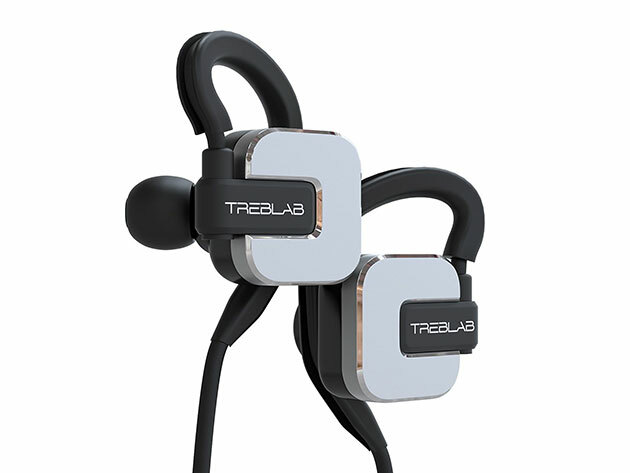 Connoisseurs of sound will be thrilled with the Treblab RF100 Magnetic HD Noise Cancelling Earphones this holiday season and beyond. These earphones deliver rock-solid bass and super crisp treble while providing outstanding comfort with a noise-canceling magnetic housing and removable ear hooks. 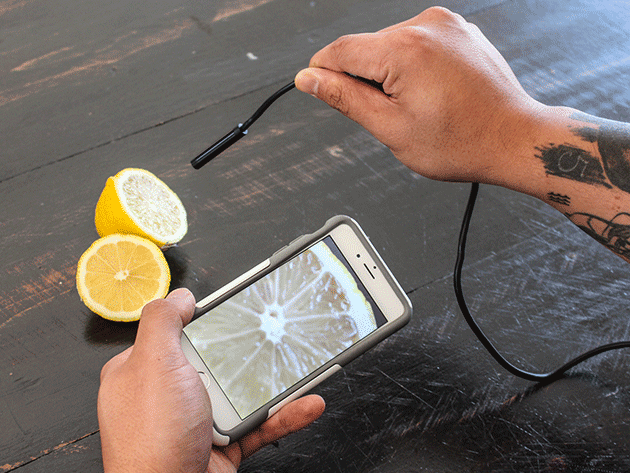 The 1080p HD Waterproof Wifi Wireless Endoscopic Camera may have a long name, but it serves a direct purpose. This camera helps you see things — like inside an engine or a clogged drain — with an 8-way adjustable LED and HD camera that sends feed instantly to any WiFi-connected device. Give the gift of guitar lessons this holiday season with the FRETX Smart Guitar Learning Device. 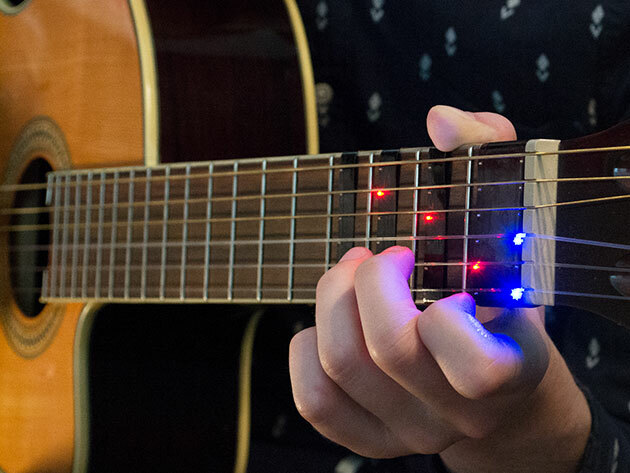 This smart device attaches to any guitar and teaches basic lessons — like playing chords without reading music — with lights. 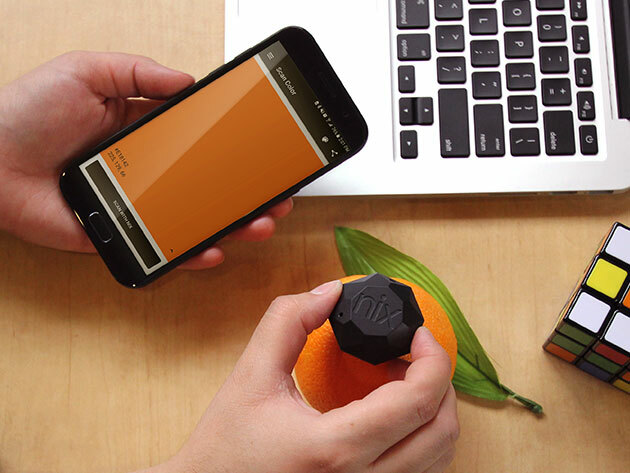 Say goodbye to guesswork and hello to spot on color matches with the Nix Mini Color Sensor. This portable color sensor scans any surface — like painted walls, vinyl, plastic, fabric, dyes — and instantly matches to more than 28,000 brand name paint colors or to RGB, HEX, CMYK, and LAB. 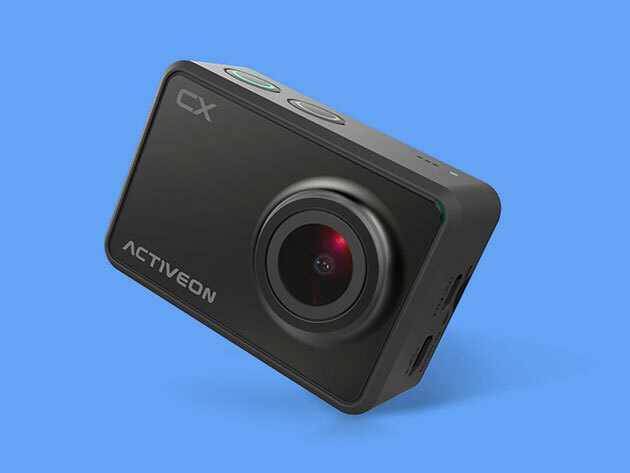 The Activeon CX 1080p WiFi Action Camera boasts all the features of other action cameras but for a fraction of the price. Its powerful built-in battery, simple two-button control, and four fields of vision give you all the flexibility you need to capture amazing action footage. 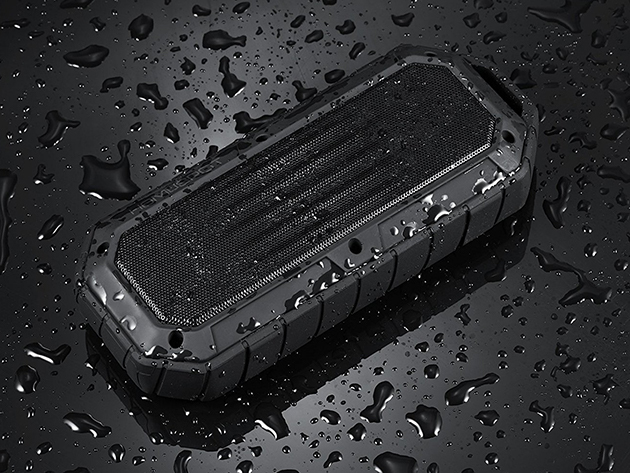 Bring high-quality sound anywhere, including the great outdoors, with the HomeSpot Rugged Waterproof Bluetooth Speaker. This durable speaker deflects dirt, dust, and water while delivering excellent sound with two high-performance 6W acoustic drivers and a passive bass subwoofer. 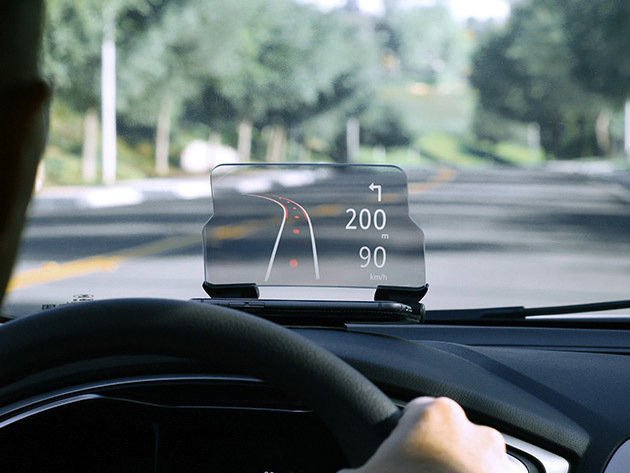 Drive into the future with the HUDWAY Glass Heads-Up Navigation Display. This HUD app works on any mobile device and allows you to view directions and the road at the same time plus see more clearly on poor visibility days for safer driving. 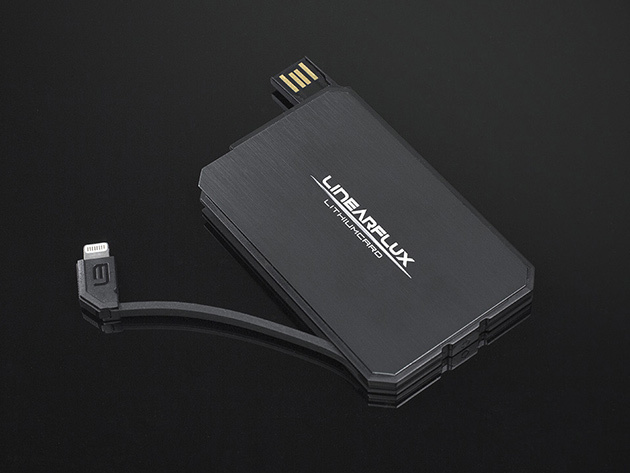 The LithiumCard Wallet Battery charges iOS devices at up to a 1% of battery life per minute. It’s also no thicker than 5 credit cards and fits in almost any wallet, making it a perfect portable charger. Wall outlets are few and far between when adventuring. 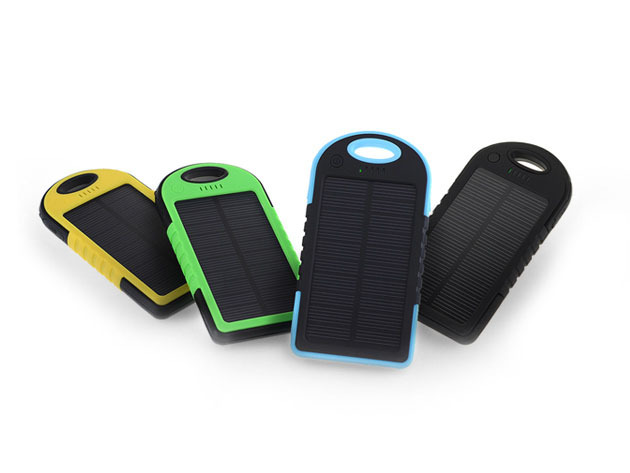 With the Water-Resistant Dual-USB Solar Charger, however, you can always be confident that you and your phone will make it through your next outing, whether that be a flight, a road trip, or camping. Editor’s note: If you buy something featured here, Rare might earn an affiliate commission.